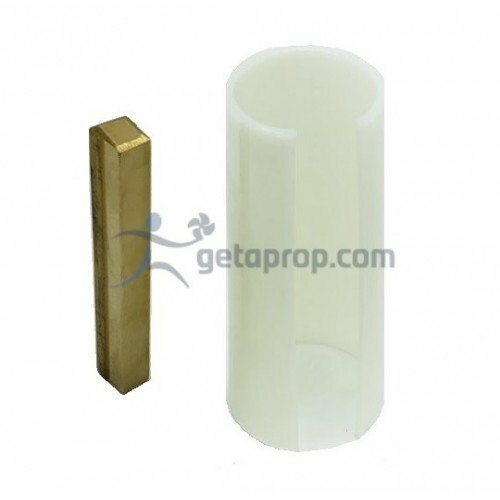 Anchor Bore Reducer Bushing 2.000" to 1.750"
Anchor Propeller Bore Reducer Bushing 2.000" to 1.750"
A stepped down key is provided that will accommodate the propeller bushing. 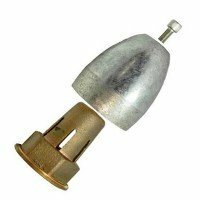 This Anchor propeller bushing is used to reduce a 2.000" bore propeller to a 1.750". 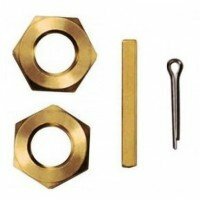 1 1/2" Bronze Nut/Kit.A heavy hex full size nut. A heavy hex jam or half nut. Radius key stock in a ..
1 1/4" Bronze Nut Kit.A heavy hex full size nut. A heavy hex jam or half nut. Radius key stock in a ..
1 3/4" Bronze Nut/Kit.A heavy hex full size nut. A heavy hex jam or half nut. Radius key stock in a ..
1 3/8" Bronze Nut Kit.A heavy hex full size nut. A heavy hex jam or half nut. Radius key stock in a ..
1" And 1 1/8" Bronze Nut Kit.A heavy hex full size nut. A heavy hex jam or half nut. Radius key stoc.. Bronze Propeller Castle Nut 1.000"-1.125"
1" - 1 1/8" Shaft Bronze Heavy Hex Castle Nut.Shaft Diameter: 1" - 1 1/8" Thread Size: 3/4"-10 NC-RH.. 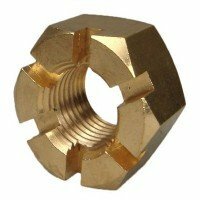 Bronze Propeller Castle Nut 1.500"
1 1/2" Shaft Bronze Heavy Hex Castle Nut.Shaft Diameter: 1 1/2" Thread Size: 1 1/8" X 7NC-RH.. Bronze Propeller Castle Nut 1.250"
1 1/4" Shaft Bronze Heavy Hex Castle Nut.Shaft Diameter: 1 1/4" Thread Size: 7/8"-9 NC-RH.. Bronze Propeller Castle Nut 1.750"
1 3/4" Shaft Bronze Heavy Hex Castle Nut.Shaft Diameter: 1 3/4" Thread Size: 1 1/4" X 7NC-RH.. 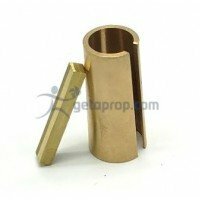 Bronze Propeller Castle Nut 1.375"
1 3/8" Shaft- Bronze Heavy Hex Castle Nut.Shaft Diameter: 1 3/8" Thread Size: 1" X 8NC-RH..
PNA Complete For use with 3/4" Prop Shafts. Propeller Zinc Nuts add extra protection to both yo..
PNB Complete For use with 7/8" Prop Shafts. 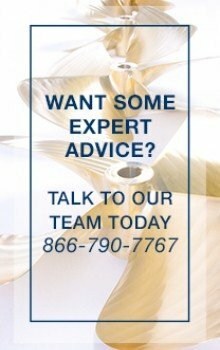 Propeller Nuts add extra protection to both your pr..
PNC Complete For use with 1" & 1 1/8" Prop Shafts. Propeller Nuts add extra protection..
PND Complete For use with 1 1/4" Prop Shafts.Propeller Nuts add extra protection to both y..
PNE Complete For use with 1 3/8" Prop Shafts.Propeller Nuts add extra protection to both y..